located on 101 Coast Hwy in Encinitas. 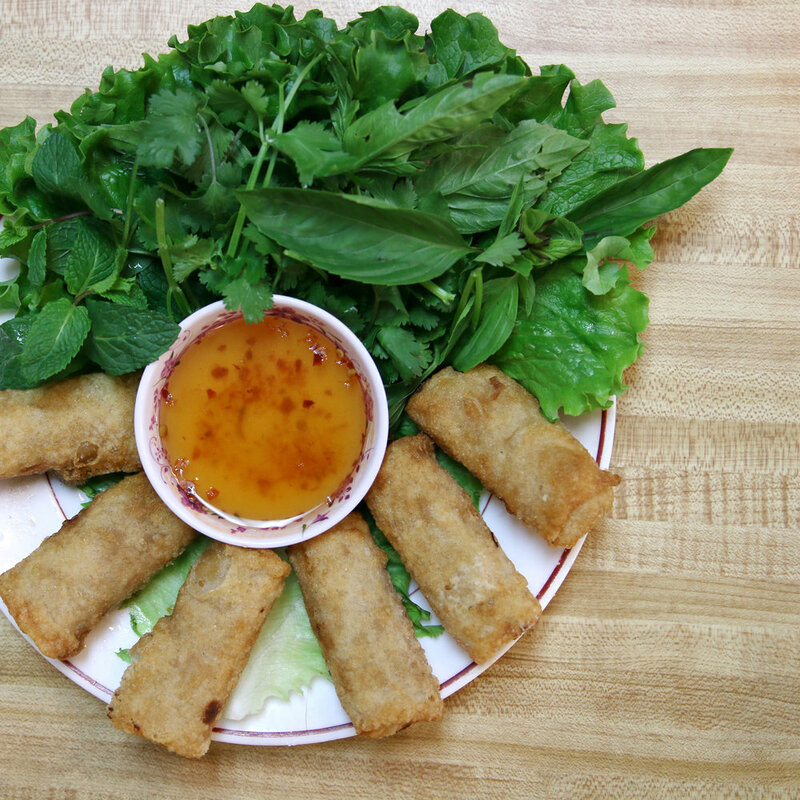 Our appetizers include traditional spring rolls, lettuce wraps, and much more. 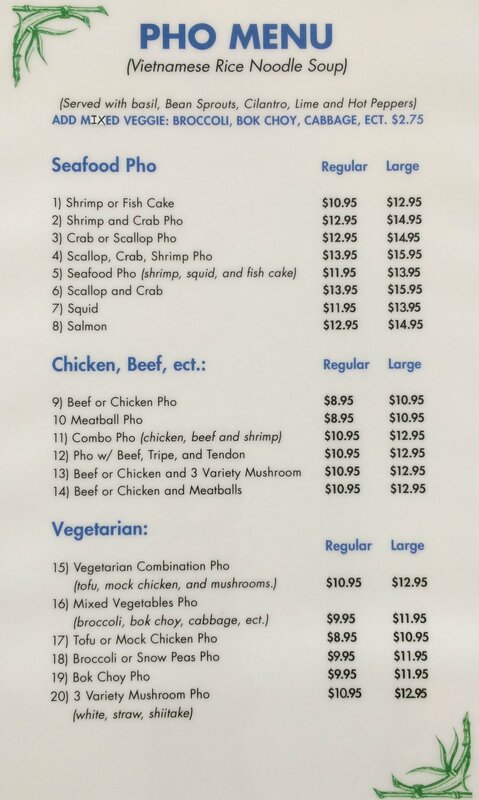 We pride ourselves on making the best-tasting and largest assortment of Pho that North County has to offer. 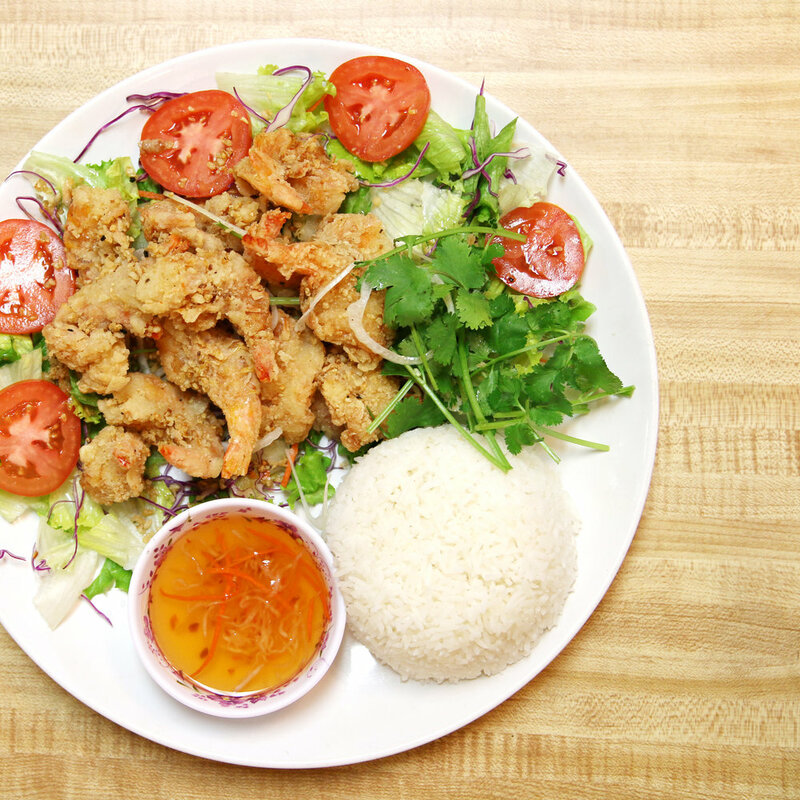 We have an extensive menu of banh mi, noodle & rice dishes, soups & more. Vietnamese drinks embrace variety. 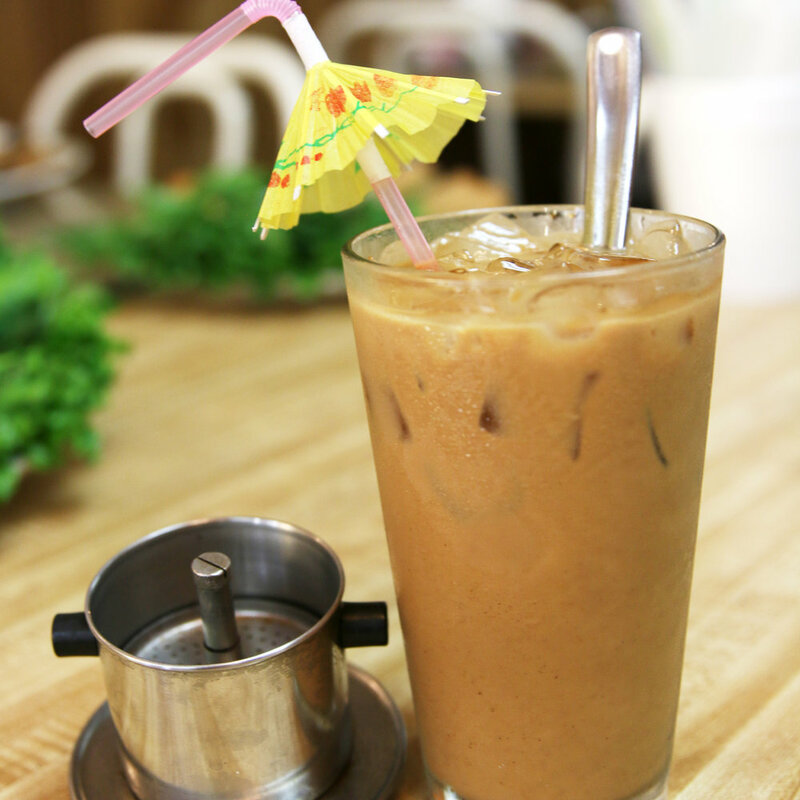 We serve flavorful teas of all kinds, such as Thai iced-tea, Jasmine Milk tea, Vietnamese iced-coffee and refreshing sodas. Having a hot, nourishing bowl of pho? 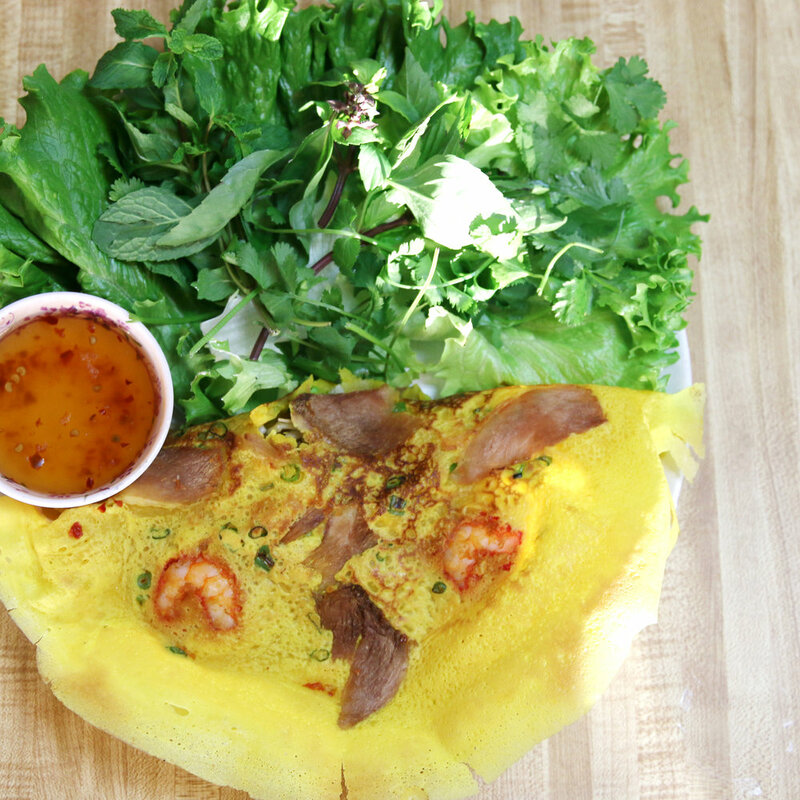 Try having it with one of our fresh coconuts on the side!